It’s fun to think about what would happen if I were to win the lottery. However, to win I’d have to actually play the lottery, which I don’t. But, a girl can dream! If I won the lottery, I’d first and foremost pay off all of my debts (aka student loans). School definitely isn’t cheap, and I’d be super happy to not have to pay on those suckers anymore. So, they’d be the first to go! Can we say, siyonara?! After all of those are history, I’d buy a house. Yes, a house. And not just buy one, I’d have one built. Yes, I’d purchase property and begin building my dream home. I do have a problem making decisions, so I’d definitely hire an interior designer to help me make all of the important decisions. However, I’ve been enjoying browsing Pinterest for some great dream home ideas. You can see more of my board here. I’m really loving the disco backsplash :). And that closet is to die for! A chandelier in there is an absolute must. So, I guess furnishing and decorating the home would be part of the package. After paying off my student loans and building my dream home to raise a family in, I’d buy a new car (because who wouldn’t?!). 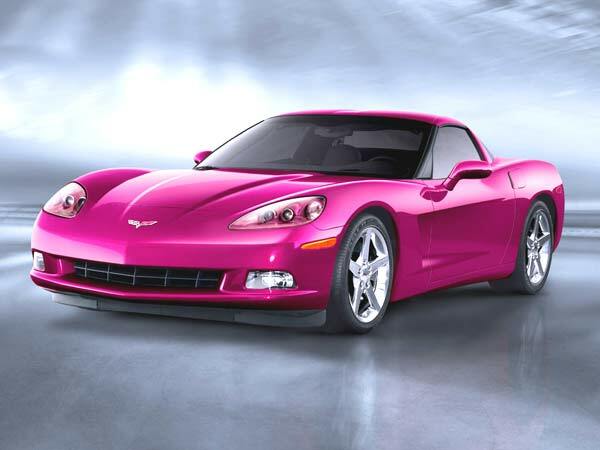 I think a pink corvette would be nice. What do you think? After being responsible (and spending lots of money already), I would schedule and plan vacations for my parents and siblings. Alone, together, whatever. The sky’s the limit! Bali, Fiji, France, Beijing, New York, Ireland, Switzerland, Antarctica…anywhere. Fun for everyone, that’s what I’d do next. Last, but not least, I’d donate money to charity. I’m not currently a part of a specific charity or anything, but I’d do some research (or pay someone to) and then donate some money, because why not? It’s the right thing to do, and honestly, it’d be one of the first things I’d do…before building my dream home and buying a pink corvette. There are people in the world that are struggling more than me, and one of the first things I’d do is to try to help financially. Although a small, small action, I’d hope it would make a difference to someone, somewhere. And there you have it! If I won the lottery, this is what I’d do. 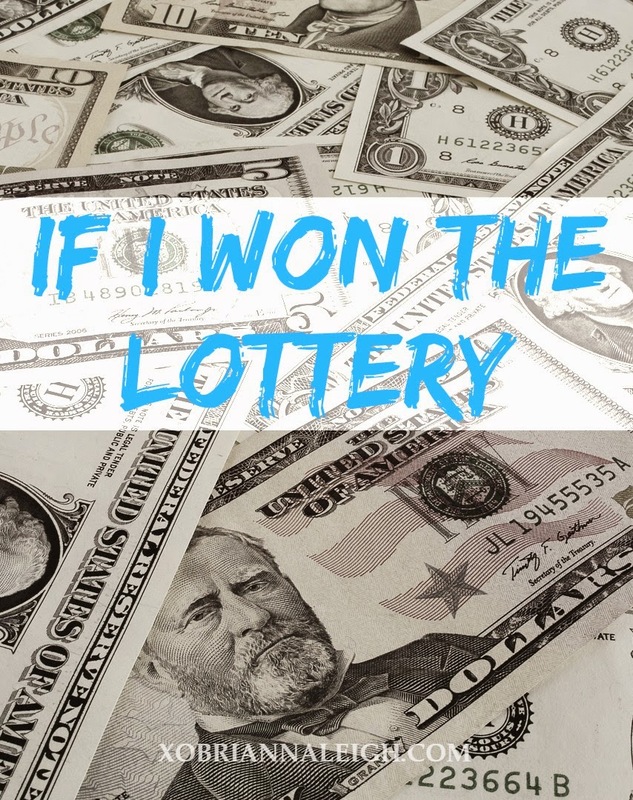 What would you do if you’d won the lottery? how to be a badass. you know you wanna.